Whether you were unable to attend MivaCon 2015 San Diego, missed a session, or are looking to re-watch a session you attended, don't miss your opportunity to gain access to our archives of recordings, including every keynote and breakout session presented at MivaCon San Diego 2015. If you have already pre-ordered your subscription, instructions were sent to the email address you provided in your order. Use the password that was given in the instruction email to gain access to the web player below. Download and Install the Uscreen.tv Mobile App.  To login on the Mobile App, use the email address you provided to purchase your MivaCon 2015 Videos on Demand subscription. You will be asked to create a password on first use. After creating your password, login to the Mobile App using your email address and the password you created.